Gulfport Tow Truck Service provides pretty much every roadside assistance service out there, including the expedited fuel delivery service. Running out of gas is stressful and frustrating, but you can rest assured that once you call with your location we’ll arrive ASAP with fresh fuel. 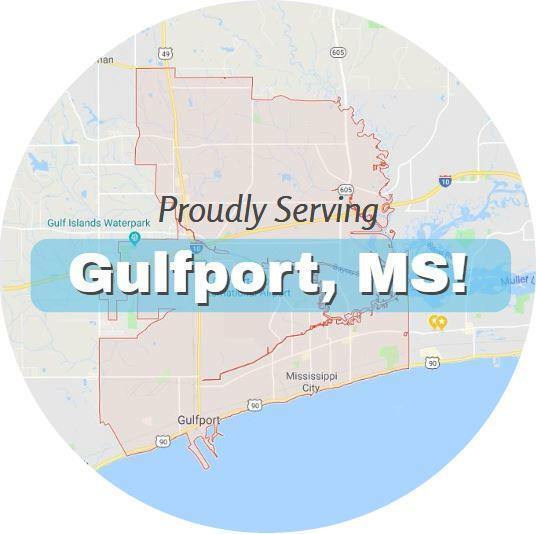 No matter where you are in the Gulfport area, we can deliver fuel to you. There’s just no reason to walk a miles down the road to the nearest gas station anymore. With our extremely affordable fuel delivery service, you can have fresh fuel at your location in a matter of minutes, not hours. There are so many reasons to take advantage of this cheap service, not the least of which is safety. It’s never safe to walk along the side of a road, especially if it’s dark. Avoid the inconvenience of spending an hour or more walking a distance that we could travel in minutes. Plus you stay comfortable and safe while you wait. And you’ll be on your way again way faster. For urgent fuel delivery needs, please call out HOTLINE at 228-222-8686 (just click the number to call dial if you’re on a mobile device). Our live operator will take your call and dispatch a roadside service professional right away.